APPLY NOW On the American Express Secure Website. Limited time, best offer ever! Earn 75,000 Miles after spending $3,000 in first 3 months, Delta Miles is about 1.3 cents/mile, so the 75k sign-up bonus mile is worth about $975! Earn 5,000 Medallion® Qualification Miles(MQM)! Earn $100 after using your card to make a Delta purchase (any amount) in the first 3 months (Tip: You could purchase a $50 delta gift card at delta.com if you don’t have other chance to make a Delta purchase. Recommend to use a computer to buy giftcard at delta.com). 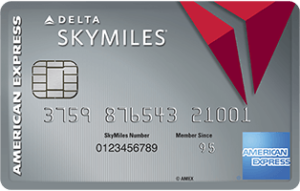 With the Platinum Delta SkyMiles Credit Card, you’ll receive a Companion Certificate each year just for renewing your Card. With this Certificate, you can invite someone special to fly with you on an eligible round-trip domestic flight. 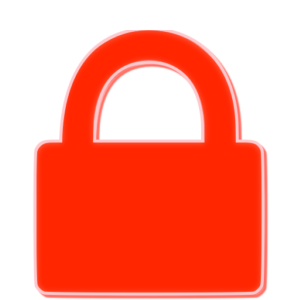 Usually, it worths about $500 and it is easy to cover the $195 annual fee. The annual fee is $195. Because of Companion Certificate, it’s worth to keep this card. Use our link to apply for the card, you get a higher sign-up bonus than the public link.